I'm honoured to have received five awards. 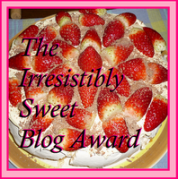 This page takes you to the posts that celebrate those awards and links to the people who gave them and the blogs I passed them on to. This was given to me by the delightful Tightwad. 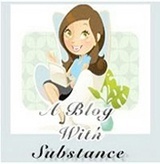 Go and read this blog with money saving tips and all kinds of interesting things. You can read the entire post and find out who I handed it on to here. 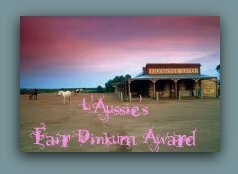 This is an Aussie blogging award and it came to me from the famous (or is that infamous) Denise of L'Aussie Writing. Denise's bi-line is "Tapping out tales from down under" what other motivation do you need to go and say hello? You can read the full post here. This came to me from the delightful Bryce Daniels of The Bryce Daniels Preservation Society. Read the full post here.